Started her career in the events world in 2007 with her very own company Sarah Z Events, Then in 2011 she transitioned into flower and event design. In 2015 she had a vision of creating a new retail experience which combines a few of her favorite things; home accent decor, flowers, and an event consultation space. She envisioned a space that offers the unique experience of a Design-It-Yourself flower bar. 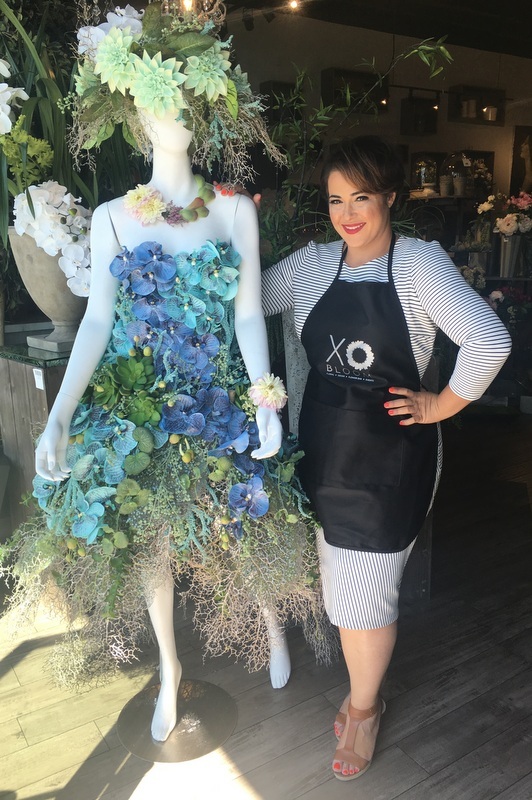 Along with her partner, Laila, she opened XO Bloom Westlake Village where clients can come in and create their own arrangement. Aside from XO Bloom and taking care of her family, she is also a devoted board member of a Beverly Hills non-profit, Face Forward, that helps victims of domestic violence. Graphic Designer of all things XO Bloom and beyond!